Arun Kumar has a Masters in Animation and Film Design at the Industrial Design Centre, IIT Bombay. He spends his free time sketching, and is deeply interested in films, animation and British humour. 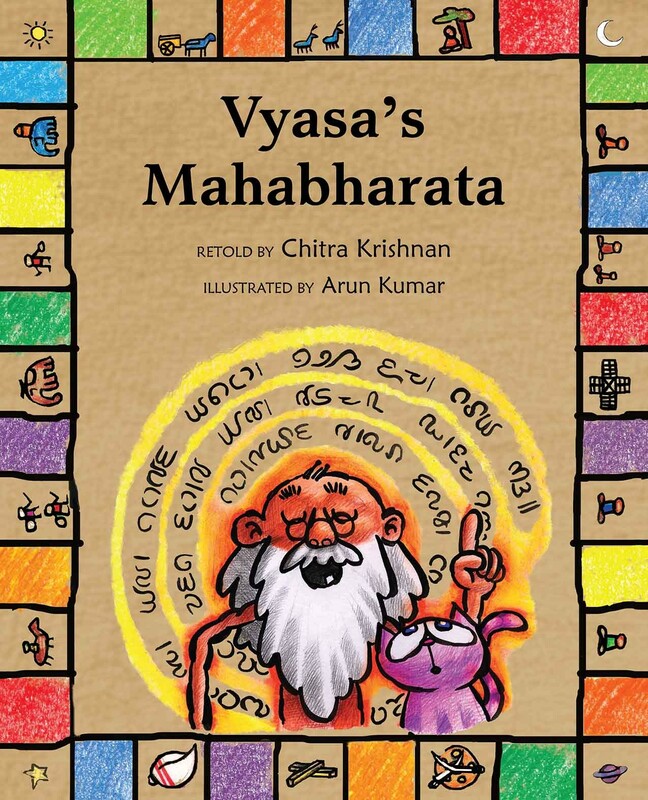 His illustrations in Vyasa’s Mahabharata render the characters with dollops of humour to give this timeless story a contemporary quality.